I can't believe we're deep into the month of January in 2018, and I'm so behind in publishing this year's free printable calendars! 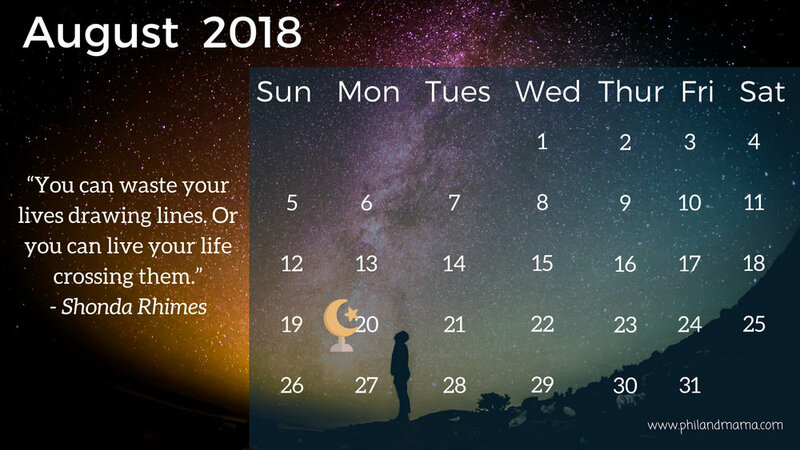 This year, I want to focus on simplicity, so each month will feature a beautiful calendar with an inspirational quote. All the quotes will be from inspiring women of the past and present. The #MeToo movements have really got me thinking and reflecting. We're in the year 2018, and yet we're still so behind in granting women equal rights as men. Rights to our own bodies, rights to equal pay, rights to powerful positions, rights to having work life balance without stigma... We're still so, so behind. I'm hoping these inspiring calendars will inspire you too, to have your voices and opinions heard. If you're feeling wronged or down, I hope these calendars will also make your days brighter, and in the very least, organized. 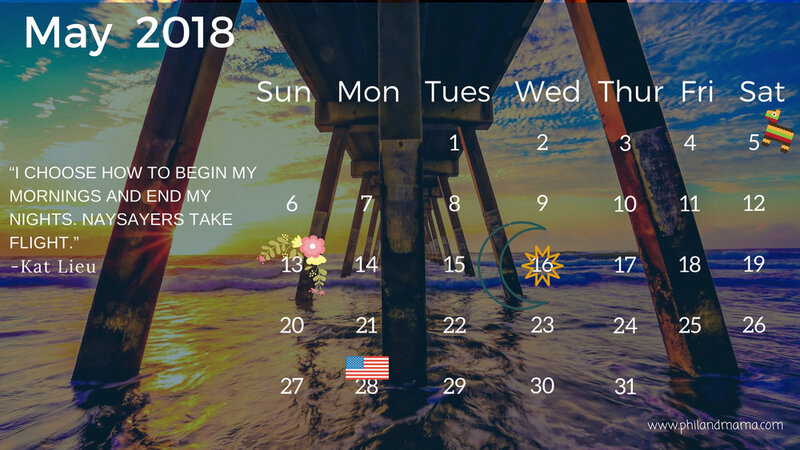 Enjoy these calendars and let me know what other themes you'd like to see! Be sure to bookmark this page. I usually publish a few new calendars every month, so check back to see if there are new ones out. Also check out our other printables!